Send Dr. Shefali a message and request her presence at your next event or conference. 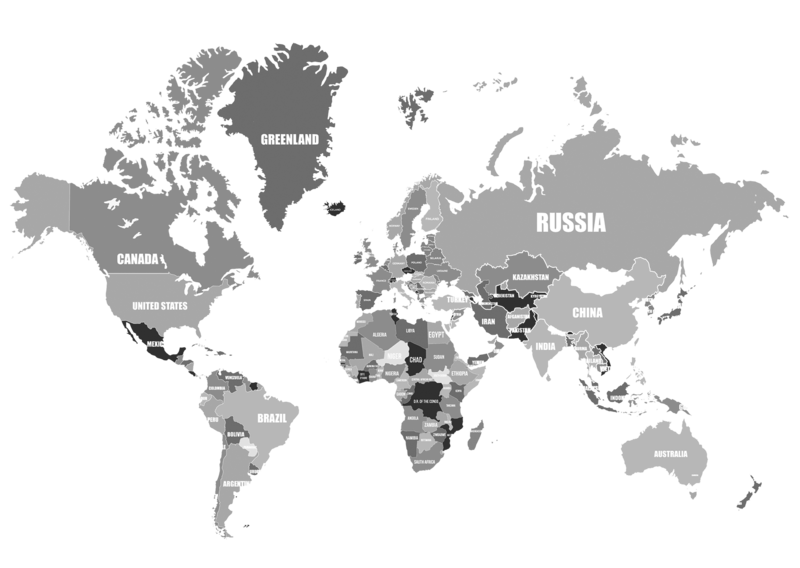 Include the date(s), time, event location and any specific requests. If you do not know your date(s) and / or time(s) please use today’s date. ALL fields are REQUIRED. 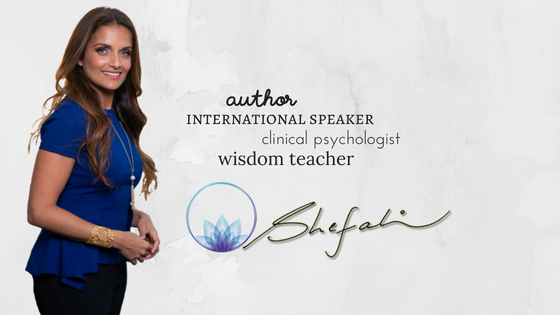 Dr. Shefali looks forward to connecting with your mind and spirit.